Design & Consultation services from iCubed. The first step is to listen! By listening to your requirements and aspirations, only then can we begin to build your dream system. 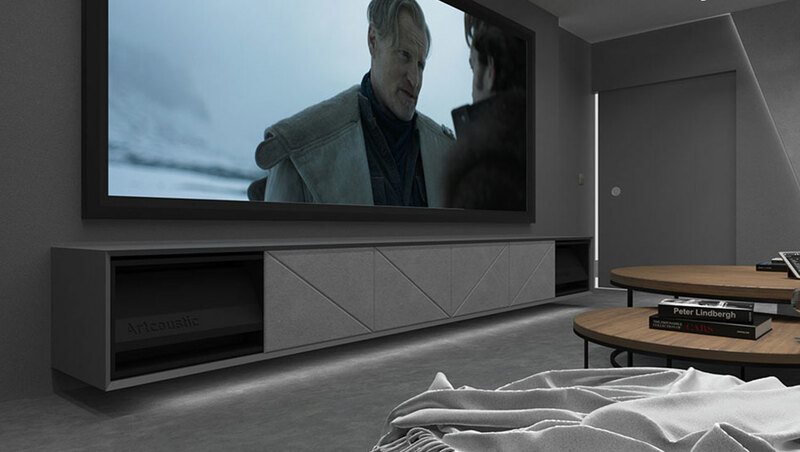 Once we have fully understood your wish list, a system can be designed to fulfil and exceed your expectations.When designing a cinema room, there are rules to follow. A film sound track is mastered using very specific speaker position. 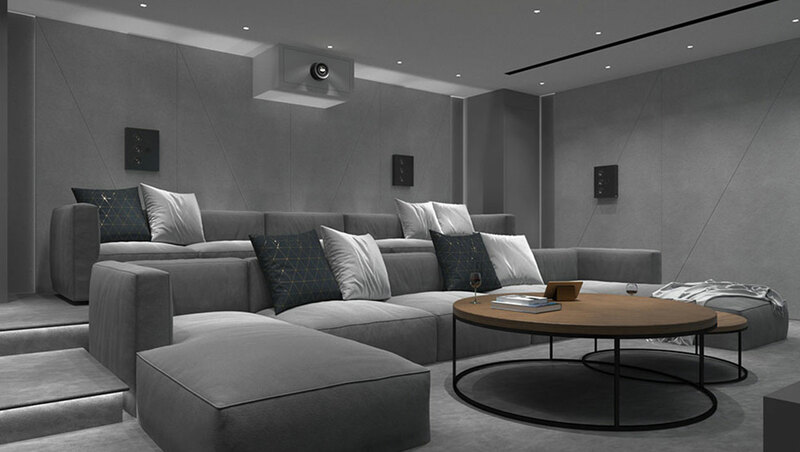 So when it comes to re-creating that cinema sound in your home, we take great care to select the correct screen size relative to the seating position and place speakers to best location to produce the ultimate immersive sound and experience. 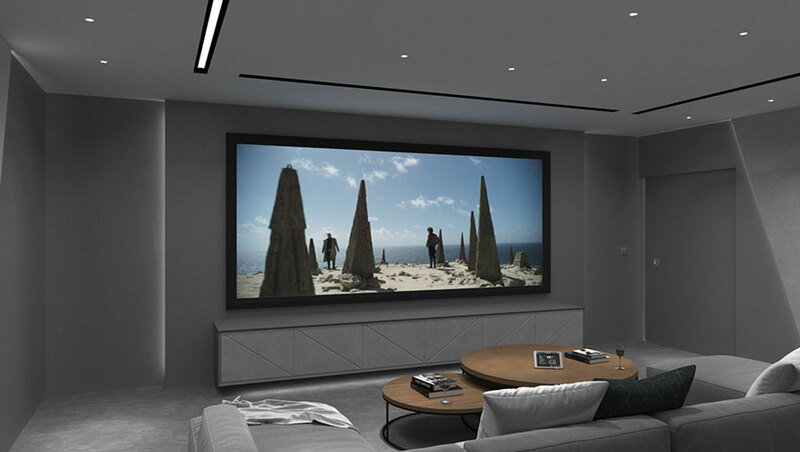 To help you visualise your dream home cinema, we generate fully interactive 3D drawings that illustrate the look and feel of your new room. Each element of the drawing can be changed to reflect your preference on decor and system layout. Full plans, diagrams and a project management schedule are created to ensure every aspect of the project runs smoothly with the aim to exceed your expectations. The same attention to detail and planning goes in to every Smart Home solution we create. By understanding how technologies interact together and compliment each other, iCubed create seamless, intelligent and easy to use systems, combining lighting, heating, CCTV, Security, automation and all your media. See some exciting examples of our previously completed design and consultation projects below. Fill out the form below so we can find out more about your design and consultation needs.